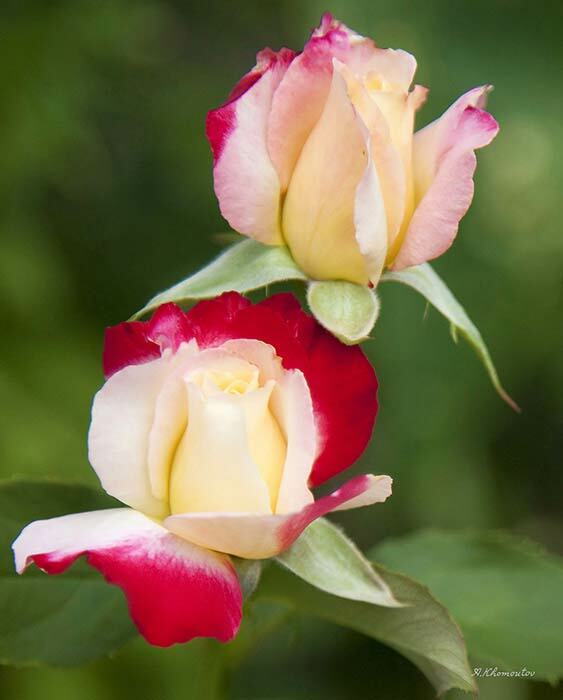 Scroll down for more images... Click on an image to enlarge it! Pick print type, size above and press "Add to cart" button below. 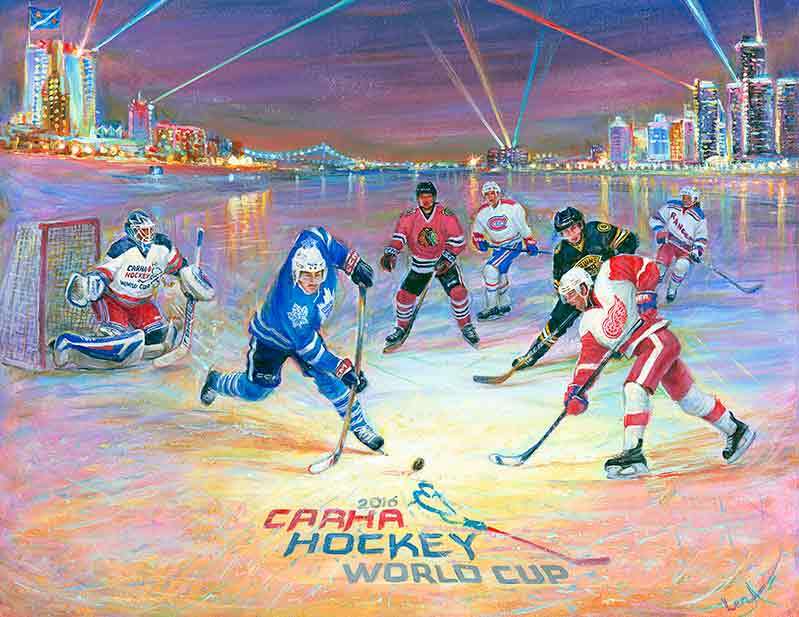 Title: CARHA hockey World Cup 2016 & original six in Windsor, Canada. Medium: limited edition (one of 77) fine art giclee prints on paper, canvas and embellished prints on canvas. Find more about different kind of prints => here... Authenticity Certificate - hand signed by artist will be provided. Description: Did you find lucky 7 similar art objects and hidden owl on the artwork? They are always at Elena's paintings... Artist uses ancient Feng Shui energy principles in her art and her own life. 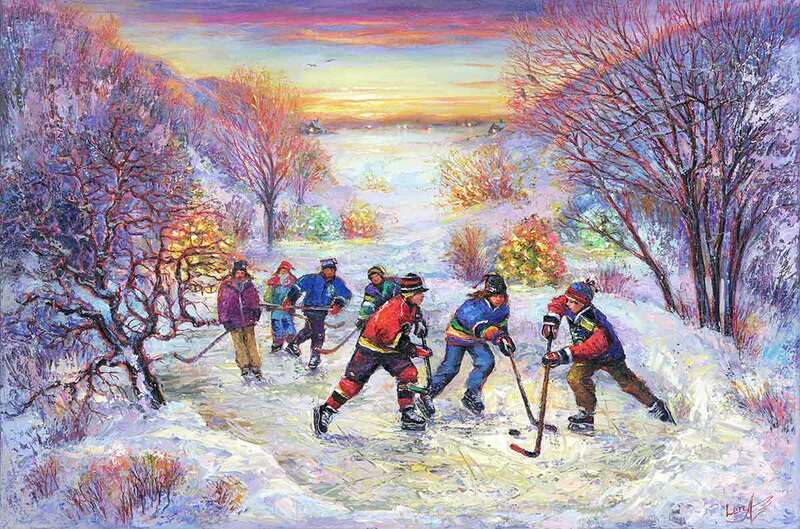 The art print depicts an exciting CARHA and Original Six Hockey game in Windsor, Canada. The players are wearing CARHA Hockey and Original Six teams jerseys: Montreal Canadians, Toronto Maple Leafs, New York Rangers, Detroit Red Wings, Boston Bruins and Chicago Blackhawks. Windsor and Detroit skylines are in the background of the art print. Title: Hockey Passion - Original Six and CARHA Hockey in Québec, Canada. Medium: limited edition fine art giclee prints on paper, canvas and embellished prints on canvas. More about different kind of prints => here... Authenticity Certificate - hand signed by artist will be provided. Description: Did you find lucky 7 similar art objects and hidden owl on the artwork? They are always at Elena's paintings... 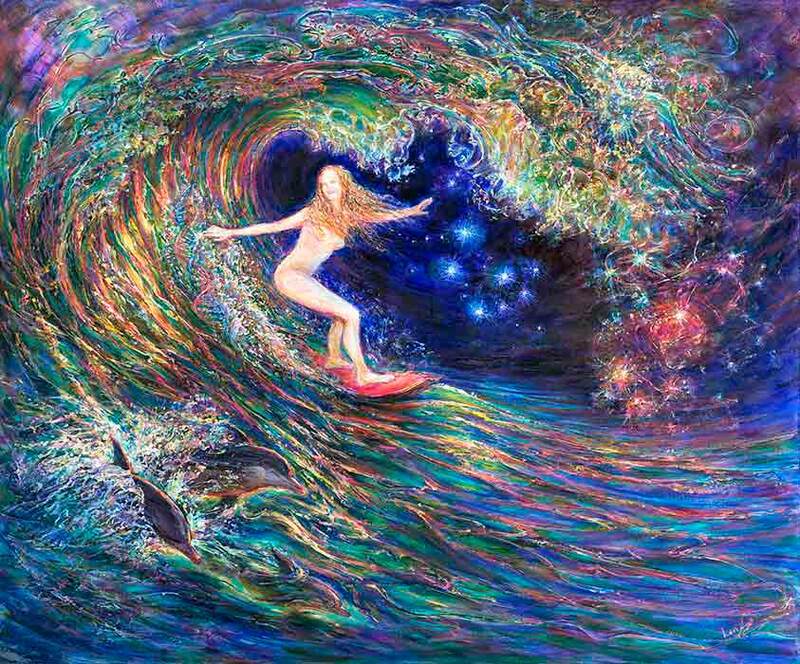 Artist uses ancient Feng Shui energy principles in her art and her own life. 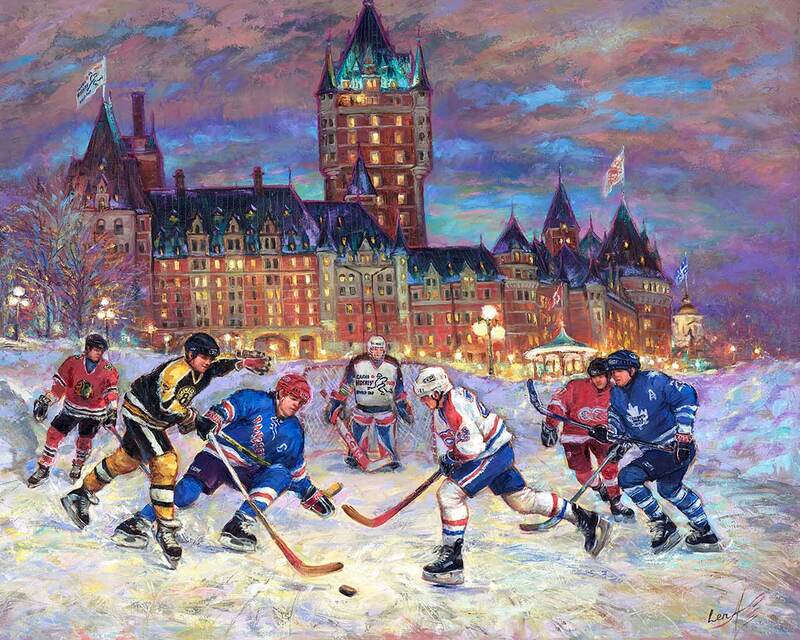 The art print depicts an exciting CARHA and Original Six Hockey game in Québec City, Canada near Chateau Frontenac. The players are wearing CARHA Hockey and Original Six teams jerseys: Montreal Canadians, Toronto Maple Leafs, New York Rangers, Detroit Red Wings, Boston Bruins and Chicago Blackhawks. 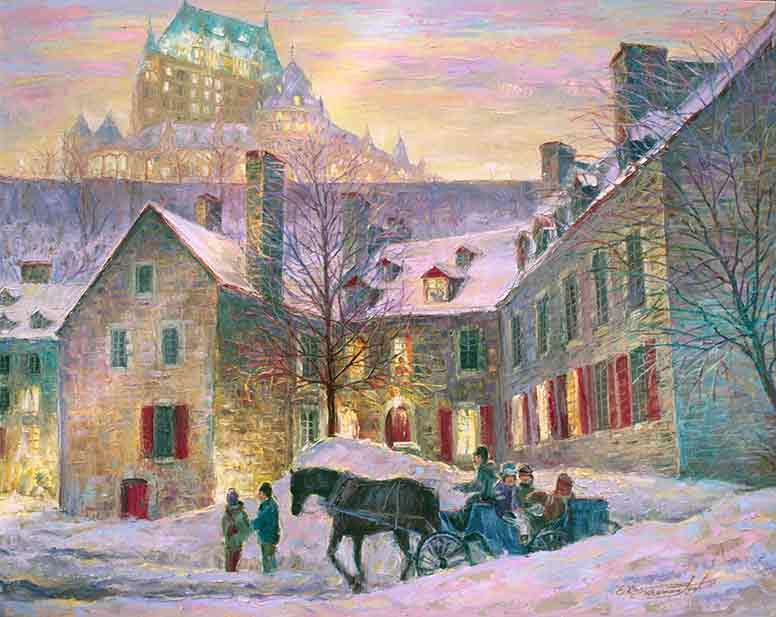 Chateau Frontenac in Quebec City is in the background of the art print. Title: Hard Ice. Rideau Canal, Ottawa, Canada. Description: Did you find lucky 7 similar art objects and hidden owl on the artwork? They are always at Elena's paintings... 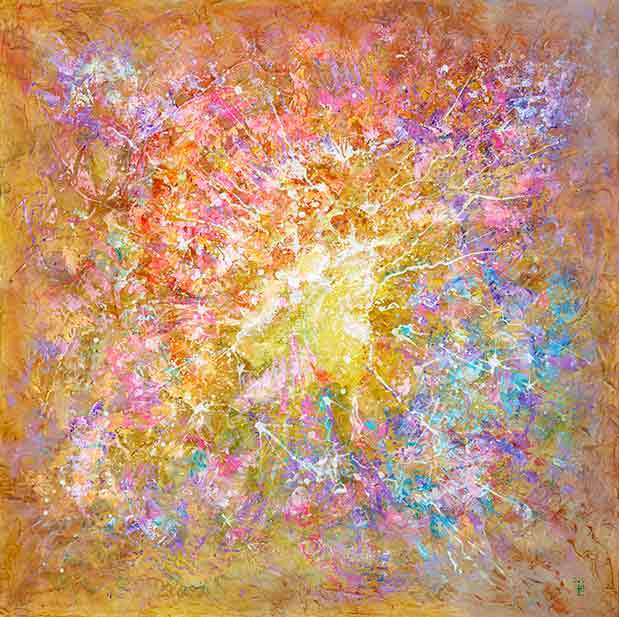 Artist uses ancient Feng Shui energy principles in her art and her own life. 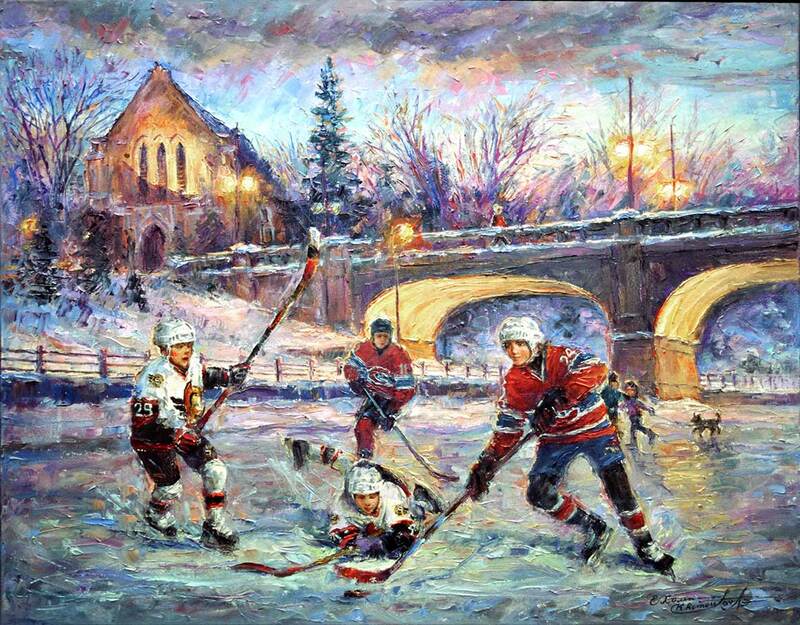 The art print depicts an exciting hockey game at the Rideau Canal, Ottawa, Canada. The players are wearing Ottawa Senators and Montreal Canadians teams jerseys. The Bank street bridge at winter night in the background of the art print. Description: Did you find lucky 7 similar art objects and hidden owl on the artwork? They are always at Elena's paintings... 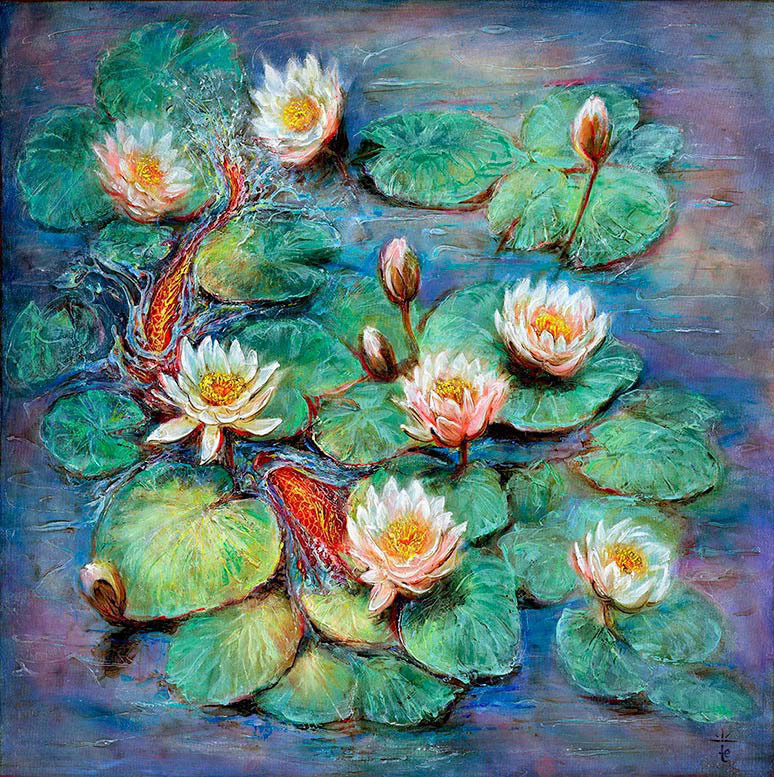 Artist uses ancient Feng Shui energy principles in her art and her own life. 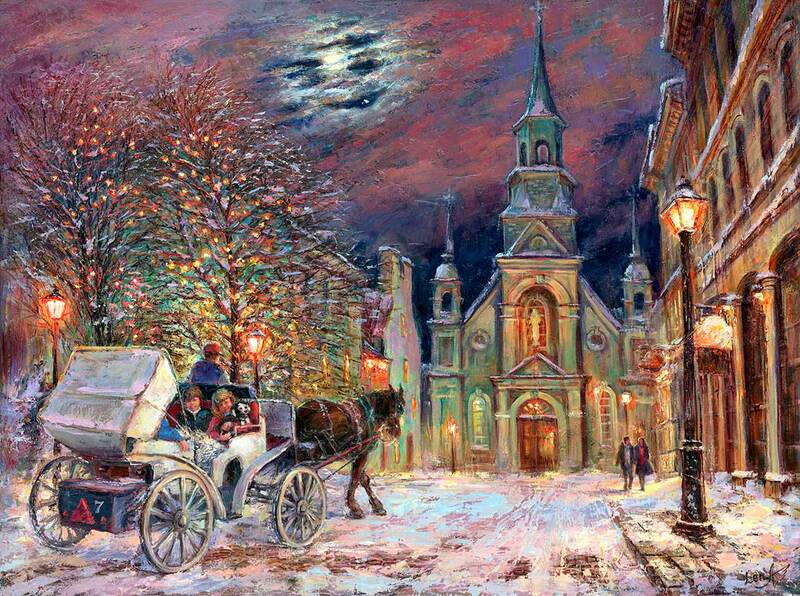 Magic Holiday Night, children and puppy in Horse Carriage, Christmas lights on trees near Notre Dame De Bonsecours in Montreal, Quebec are on the painting. Romantic couple walking along the streets. The beautiful colorful sky with shining moon is on the background. Description: Did you find lucky 7 similar art objects and hidden owl on the artwork? They are always at Elena's paintings... Artist uses ancient Feng Shui energy principles in her art and her own life. 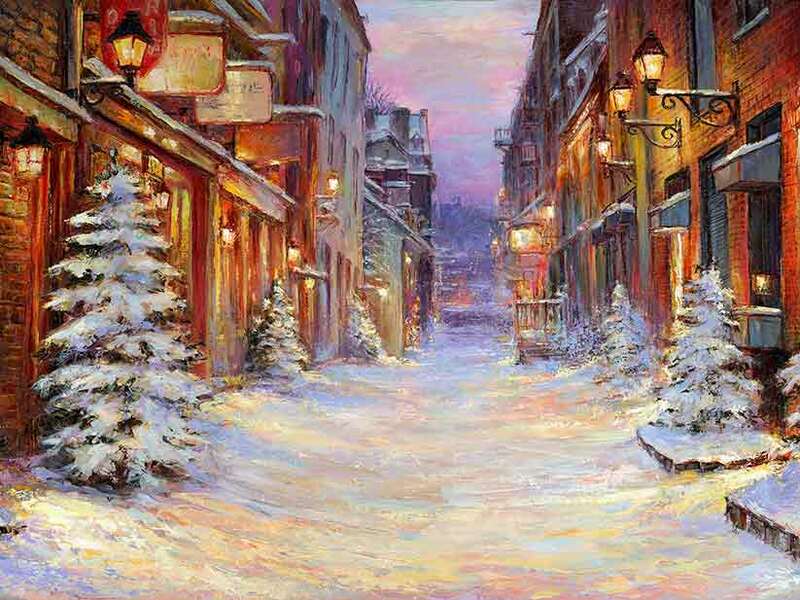 Magic Holiday morning with Shining Christmas trees along the du Petit Champlain Street in Quebec City are on the painting. The beautiful colorful sky just before sunrise is on the background. 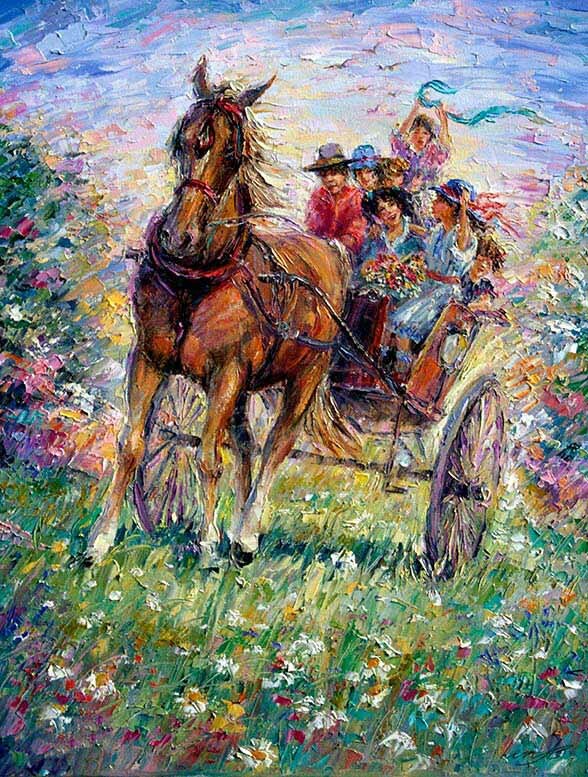 Artist's Intention: to create art to help you in discovering and using your amazing power within to bring the Good Luck to you. 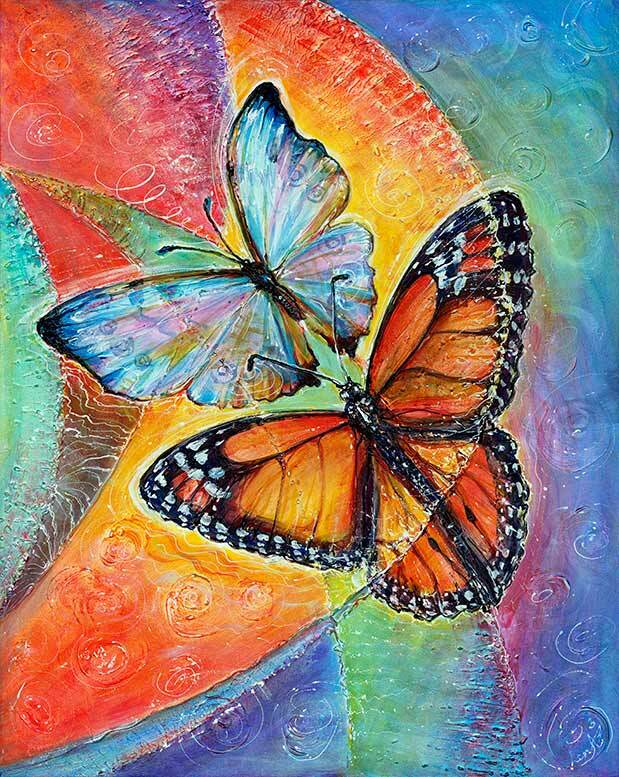 Description: Artist uses ancient Feng Shui energy principles in her art and her own life. Seven similar objects are in her romantic landscapes. The number 7 represents a good luck. 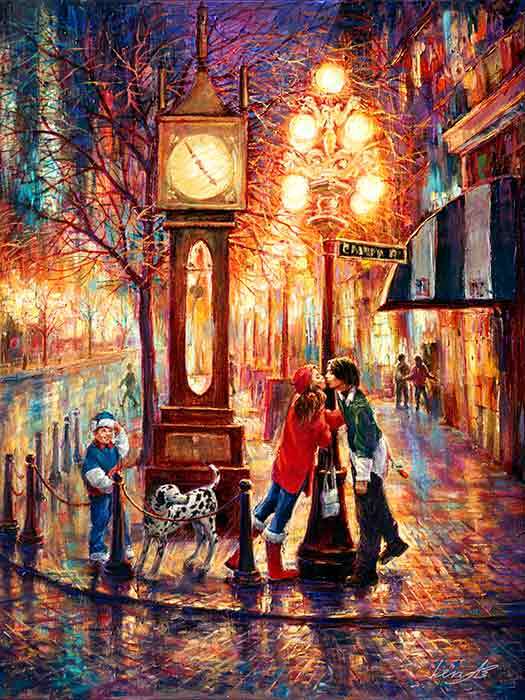 Guess what is the 7 on this painting... . A beautiful winter sunset is on the background. Christmas holiday lights are on the trees. 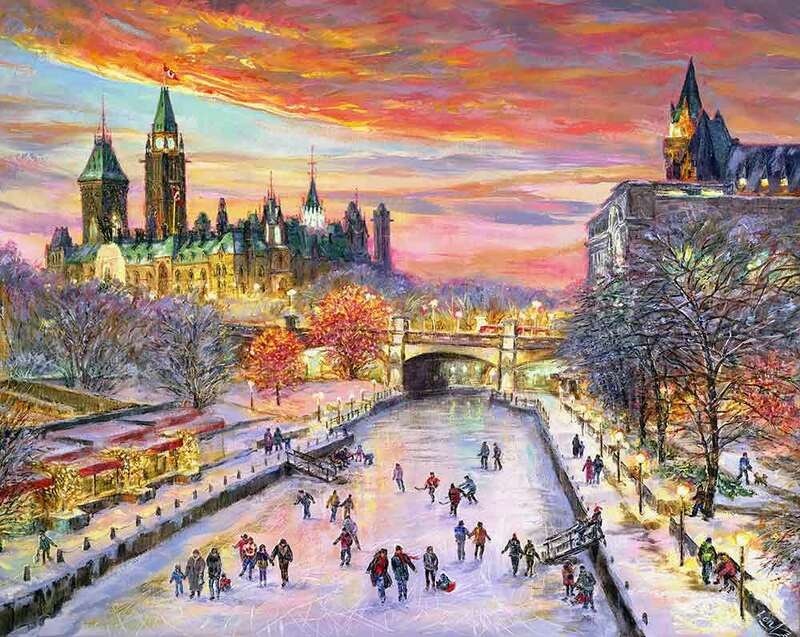 Peace Tower, Canadian Parliament Buildings, Chateau Laurie and National Art Center in Ottawa are on the art print. © Copyright 2011 Alexander Khomoutov & Elena Khomoutova, All Rights Reserved.